01182013_Becherer_Pakistan026: Global News Events: Global News Portfolio: New Orleans based Photojournalist covering the Deep South and beyond. LAHORE, PAKISTAN. 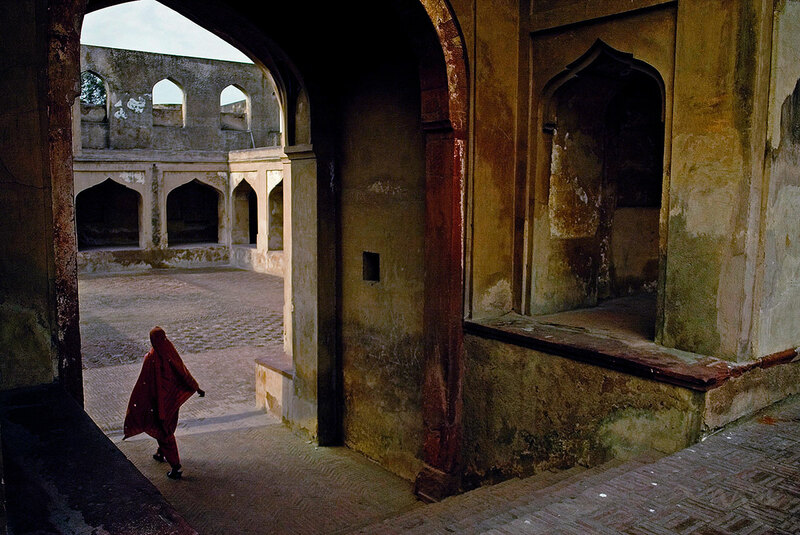 People visit the Lahore Fort in the old city of Lahore, Pakistan during the second day of Muharram which is the second day of the Islamic calendar, on Saturday, January, 12, 2008. The Pakistani government is taking extra security measures for Muharram, which will include a Shiia celebration of Ashurah when sectarian violence is expected.